This tool was designed to aid the veterinary health care team in making nutritional assessments and recommendations to help their patients maintain or achieve their healthy weight. You can share this information with clients with a take-home worksheet. Use the report function to generate a summary of the calculation. Enter the initial daily intake for the patient. If the daily intake is unknown, the auto-calculate will estimate the initial daily caloric intake based on weight management of the estimated ideal weight.CloseAny daily calorie recommendation is a starting recommendation. Please monitor the pets body weight and adjust as needed to achieve ideal weight. The formulas and values that we've used in this calculator are shown below. SearchEnter the calorie count using 1 of the 3 options below. What food measurement do you want to see on your report? Choose option 1 to see calories per cup. Choose option 2 to see calories per can. Choose option 3 to see calories per gram. Achieving and maintaining healthy body condition scores in pets has been proven to reduce the risk of illness and add to the longevity and general well-being of the animal. As animal advocates, we take on the challenge of educating and coaching our pet-owner community about nutrition and best practices in feeding. We would love to hear from you! Submit your feedback and suggestions about this tool on our Contact Form. Disclaimer: This tool is designed to be used only by veterinary professionals. 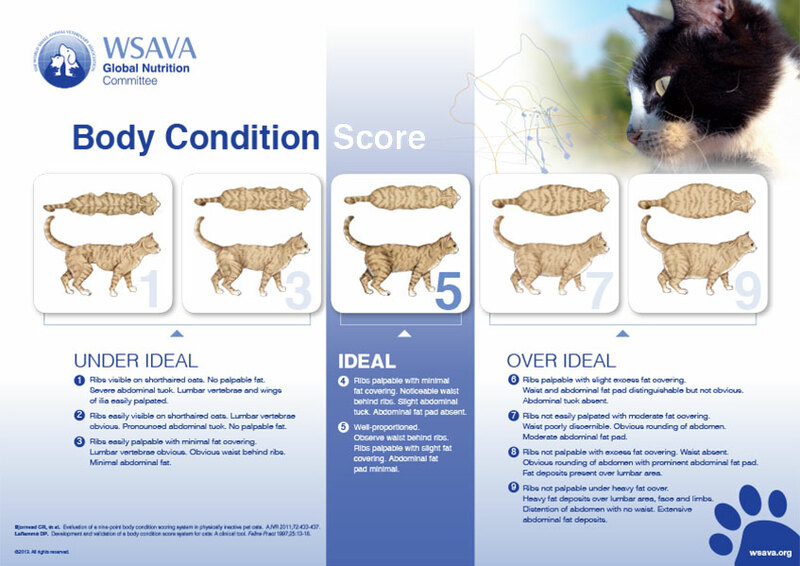 For obese pets with a body condition score of 7/9 or higher, we advise a weight loss program under the direct guidance of the veterinary health care team. This calculator is only a guideline. 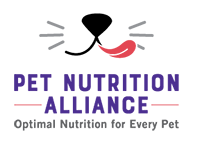 Regular monitoring and consideration of outside factors is critical for achieving safe and healthy weight management outcomes. PNA may adjust the formulations based on new data findings.